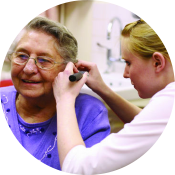 Beacon Audiology provide a comprehensive diagnostic audiology service for all ages using state of the art equipment in a clinical and friendly environment. 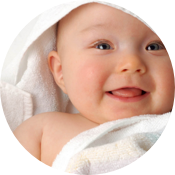 One to two babies in every 1,000 born in Ireland are born with a hearing loss in one or both ears. 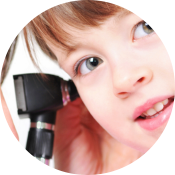 All children should have a full hearing assessment before they start school even if there are no perceived hearing problems. Hearing loss in adults can either be inherited or acquired from illness. 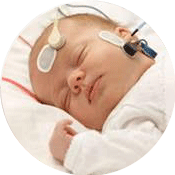 A full range of electrophysiological assessments are available at Beacon Audiology. 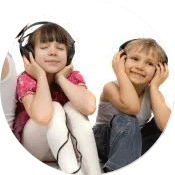 Auditory Processing (AP) is described as "what we do with what we hear".